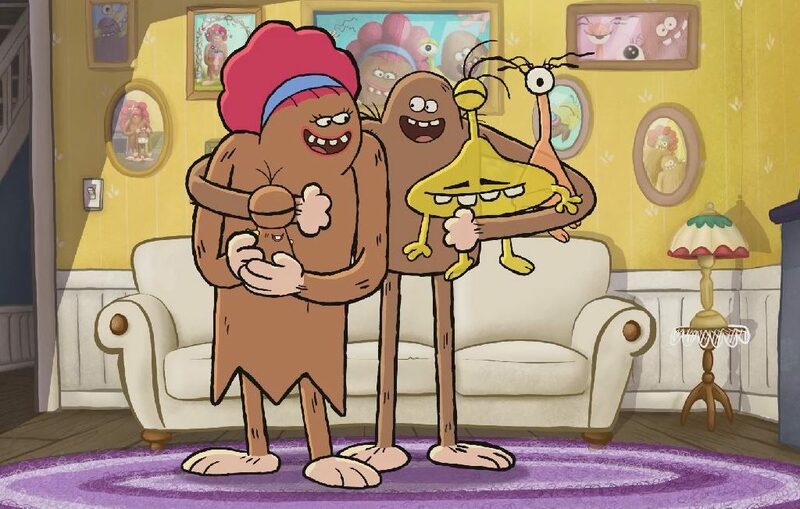 The Slimefoots is an animated sitcom for 6-9 year olds, that follows the ups and downs of our main character Huey Foot, a Bigfoot, with an even bigger heart! Huey’s life got completely turned upside down when he was almost abducted by Aliens. Lucky for him, he was too big to get beamed up. Unlucky for him, his Mum fell head over heels,(or bigfeet), in love with his abductor. However, Huey is now happy to have a new Alien Dad, a 9-year-old Alien sister, (made out of slime), and a baby Bigfoot/Alien sister too! This unconventional family brings comedy to everyday tales and offers an honest, hilarious and very real perspective of family life.